An amazing vacation by the sea is not complete without having our “Fort Lauderdale boat & yacht rental”. If you are in South Florida, you will surely love the big ocean views and sites that will leave you captivated most of the time around this tropical place. 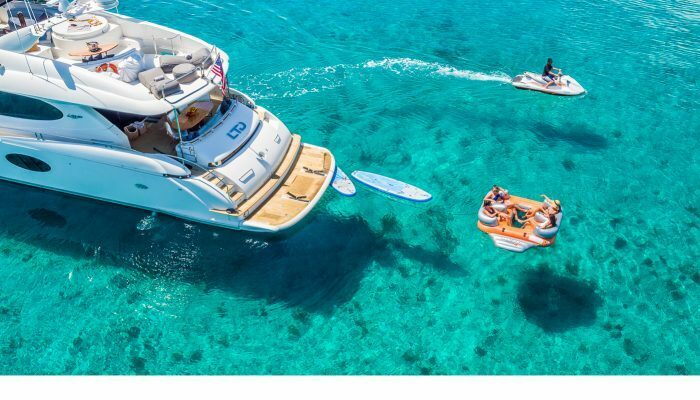 Enjoy unique views of Miami’s Intracoastal waterway, Biscayne Bay, Haulover Sandbar or the ocean in our luxurious fleet of yachts. Perfect for different themes and occasions.